I started my first novel Leaving Oxford in August of 2012. I'd had the idea for it for about seven years prior to that. I was working as a high school librarian, the mother of two teens, and the primary caregiver for my elderly parents. Both my parents plus my mother-in-law passed away in the spring of 2012, and I began to realize that life is short. I quit putting off trying to write the novel and got started. What made you choose inspirational romance as your genre? This is funny about the romance part because I wasn't sure if my story was a romance until I rather accidentally attended a local RWA meeting. They assured me I had, indeed, written a romance. I knew the story was inspirational due to the content. I wanted to encourage people suffering from anxiety disorders, and somehow in my quirky brain, the encouragement came out in the form of an inspirational romantic comedy. 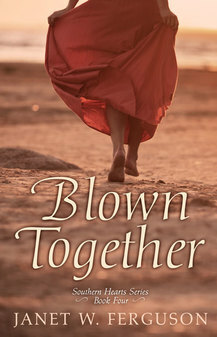 Not that I could write like her, but I enjoyed Karen Kingsbury's Redemption series. She wrote these with Gary Smalley. That series really connected you to the characters, and the secondary characters became main characters as it progressed. 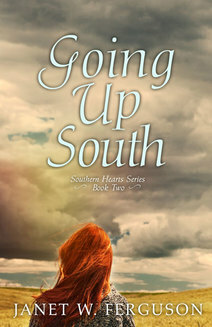 My Southern Hearts series is similar in that way. The first draft of Leaving Oxford took me about four months. Of course, I had no idea about the craft of writing. My friends, family, and book club read my story, but that wasn't enough. 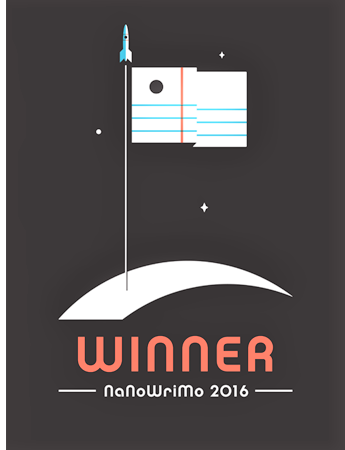 How did you take your writing to the next level? I joined a few writing groups, local and national. I attended my first writers' conference, the RWA national in Atlanta. I quickly learned how little I knew about the industry. I also joined ACFW (American Christian Fiction Writers) I began acquiring critique partners, and I became a bit of a critique partner addict. I'm not sure how many critiques I actually had overall, but consistently, I critiqued with about 12 authors. How many rewrites did you do on that first novel? I worked on improving Leaving Oxford for four years. I can't count how many rewrites I did. A lot! In the meantime, I wrote the rest of the series. Many authors and friends encouraged me, along with my book club. When I finally sent that book to be edited by a profession fiction editor, there were still an overwhelming amount of red marks/edits made. My editor is a well respected Inspirational fiction editor, and I know I needed every one of those comments and improvements. I'm so thankful for her. What made you decide to go the indie route in publishing? The decision to go indie wasn't easy. I pitched like crazy at conferences, talked to an agent for a good while, and, like I said, worked hard to have a well-crafted novel, but the Inspirational market took a big hit with Family Christian reorganizing a few years ago, and now their closing. The spots for new authors at the large Christian publishers were cut back. One of my critique partners went indie and was doing really well, so I asked her if she would mentor me. I was still terrified, but she and other successful indies helped me. I formed my own publishing company according to my secretary of state guidelines, hired a great cover artist, a top fiction editor, and proofreader. My mentor helped me with the evil job of formatting, which was the worst part for me. I want my product to be as good and as professional as any other novel in the bookstores. Getting started is hardest lately, ha! I seem to be busy with marketing. I love dialog. I still struggle to have external conflict, at times. My friend Lorraine Beatty who writes for Love Inspired always reminds me about the internal and external conflict. She's great with that, and I'm blessed to have met her! Wow, so many, ha! I think it's harder when an agent or publisher doesn't tell you anything. That happened often. I guess, just knowing other authors and that they had been rejected, too, creates a camaraderie. We pat each other on the back when we get a bad review. These things are just part of the industry. We must develop a thick skin. Writers help each other. That surprised me. 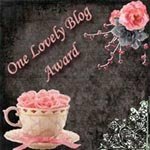 I just had a blog hop sharing about how writing is a team sport. The author community really tries to give back for the most part. The frustrating part? Hmmm, I think not having as much time, energy, or eye strength to read as much as I used to. I was always and avid reader, and I miss that. There is a craft to writing. Study, learn, repeat. Take classes. It's not easy to write a quality story. I may not have had to rewrite Leaving Oxford so many times if I'd known anything before I started. Don't publish too soon, and don't pay a company to publish your book. I'm met a lot of people who poured money into getting their book published with vanity presses. Not only did they lose money, but their story wasn't ready, and then they received bad reviews. Speaking of reviews, I've learned to write nice reviews when I like a novel. Reviews help authors in many ways and they also encourage authors. I can't even leave reviews anymore if I don't like a book. 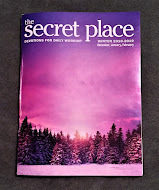 I know someone has spilled their heart onto a page. Of course, I'm not saying everyone has to follow that as a rule. Just know that authors read those reviews and cry more than a few tears over them. I'm writing a story set in Ocean Springs, Mississippi about a meteorologist and a ship pilot. The release date hasn't been set yet. Here's the blurb. Maggie Marovich couldn’t save her father from Hurricane Katrina, but she’s dedicated her life to meteorology so she can warn others when the monster storms approach. If only they would listen to her and come inland. Both her sister and the ship pilot Maggie loved are too stubborn. With a hurricane headed toward her childhood home in Ocean Springs, Mississippi and her sister injured, Maggie has little choice but to head south into the storm. The water and the tides flow through Josh Bergeron’s veins, and he could never imagine not piloting ships—even for the love of his life, the infuriating Magnolia Marovich. He’d tried to move on without her, marrying and having a child. But after his wife abandoned him and his little boy, his career choice is threatened. Moving in next door to Maggie’s sister so she can help with his son while he’s down the river seems like the perfect set-up. Until Maggie blows back into town. Sounds intriguing. 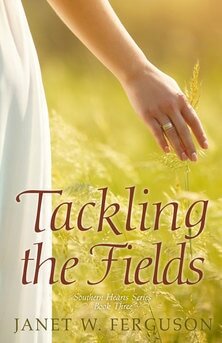 If you would like to learn more about Janet's books, here is a link to the first book to start you along the way with the Southern Hearts series. Breaking News!! 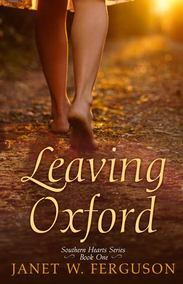 For April 18th only--- Leaving Oxford is FREE on Kindle today. Thank you so much for having me as a guest on your blog!! I hope your readers enjoy!! I'm pleased to have learned your writing story. I hope my readers will take advantage of your special bonus!